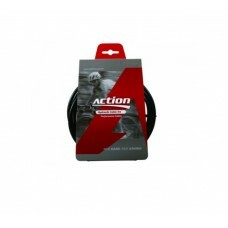 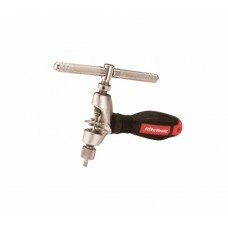 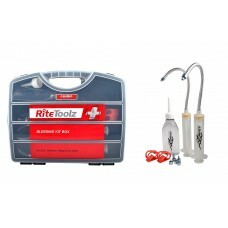 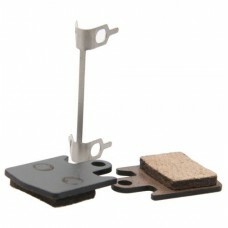 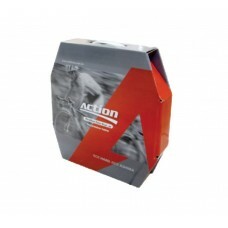 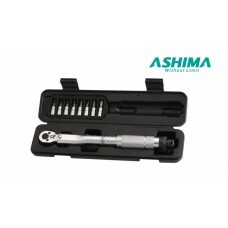 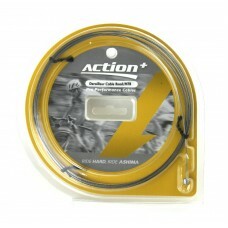 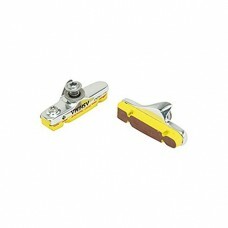 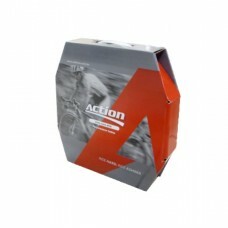 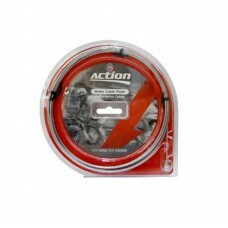 About Ashima Action Hose Kit Box For Avid/Elixir (AH-OC52-A-KB-BK)ASHIMA ITEM NO. 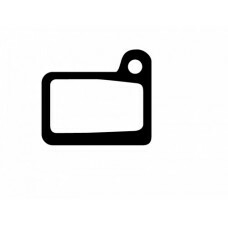 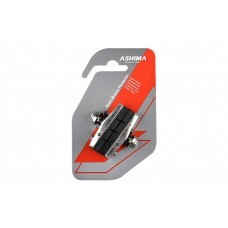 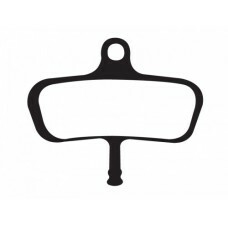 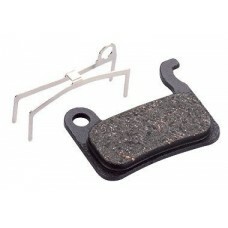 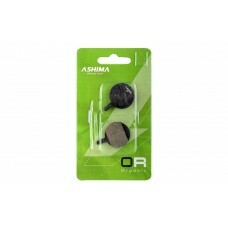 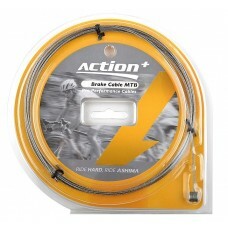 : AH-OC52-A-KB-..
About Ashima Action+ MTB Brake Cable 1700mm ASHIMA ACTION+ SLICK STAINLESS STEEL MTB Universal..
About Ashima ARS45CR-P-M-AL Road Brake ShoeASHIMA ARS45CR-P-M-AL road brake shoe meant for road ..
About Ashima Bleeding Kit for Shimano, Avid, Magura, Hayes Bleeding Kit for Avid, Shimano, Mag..
About Ashima Disc Brake Pad AD0101-OR-SMeant for Deore XT/ SRAM / Hope Mono M4About Ashima ..
About Ashima Disc Brake Pad AD0102-OR-SMeant for Shimano Deore, Nexave, TektroAbout Ashima ..
About Ashima Disc Brake Pad AD0502-OR-SAshima Disc Brake Pad AD0502-OR-S (HAYES GX2, MX2, MX3,SO..
About Ashima Disc Brake Pad AD0701-OR-SMeant for Avid Juicy Hyd / BB7 mechAbout AshimaAs..
About Ashima Disc Brake Pad AD0702-OR-SMeant for Avid BB5 (Includes Spring Clip)About Ashima..
About Ashima Disc Brake Pad AD0802-OR-SMeant for Tektro Lyra & NovellaAbout AshimaA..
About Ashima Disc Brake Pad AD1101-OR-SMeant for Zoom DB250/350/450/550About AshimaAshim..
About Ashima Disc Brake Pad AD1401-OR-SMeant for Promax DSK-400, 650J XNINEAbout AshimaA..
About Ashima Disc Brake Rotor ARO-01-180mmHigh Strength Superior heat dissipation Stainless st..
About Ashima Disc Brake Rotor 160 Features:High Strength Superior heat dissipation Stainless ..
About Ashima Hose Kit Box For Shimano (AH-OC51-S-KB-BK)ASHIMA ITEM NO: AH-OC51-S-KB-XXAbout ..
About Ashima Hose Kit Box For Tektro (AH-OC5-T-KB-BK)ASHIMA ITEM NO. 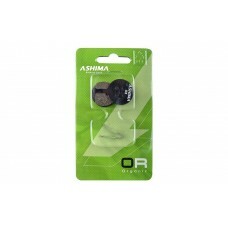 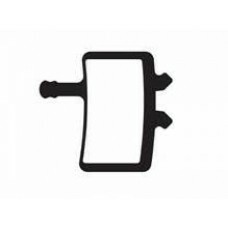 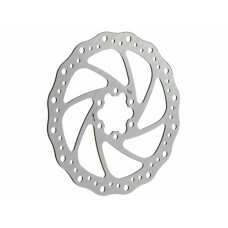 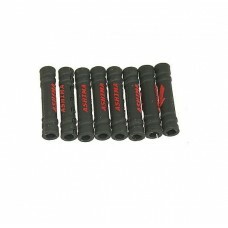 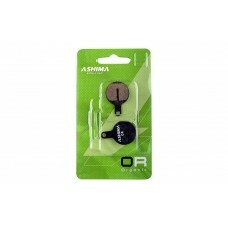 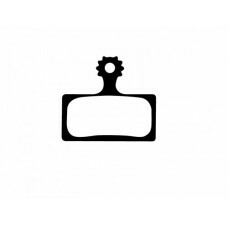 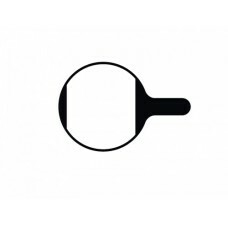 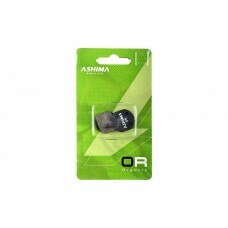 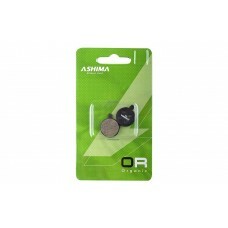 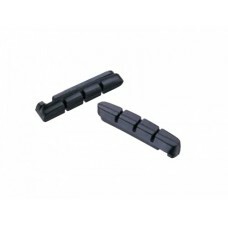 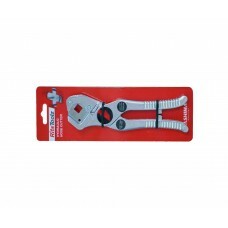 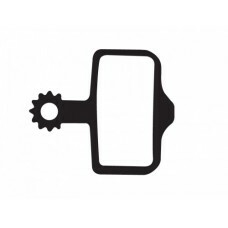 : AH-OC5-T-KB-XXAbout As..
About Ashima Hydraulic Hose CutterFor 6mm - 25mm O.D.About Ashima Ashima’s commitment to R..
About Ashima MTB Brake Inner Steel Wire 1700MMINNER WIRE FOR MTB Quantity: 100 pcs Steel Cable Dia..
About Ashima Pro-Chain ToolPro-Chain Tool Code: RT-CR-U-3About Ashima Ashima’s commitment ..
About Ashima Road Brake Inner Steel Wire For Shimano 1700MMCable Dia 1.5 mm, 19 x Dia 0.3 strands ..
About Ashima Torque Wrench Torque Wrench 2-24Nm, Come with plastic protective carrying case, 10 Bit..
About Ashima Universal Frame Protector For Cable Housing (8PCS) Outer cable hose frame protector bla..